A fun and hands-on way for first grade students to practice reading and writing CVC words this winter is to build them with snowballs! Take ping pong balls and write letters or place letter stickers on them. 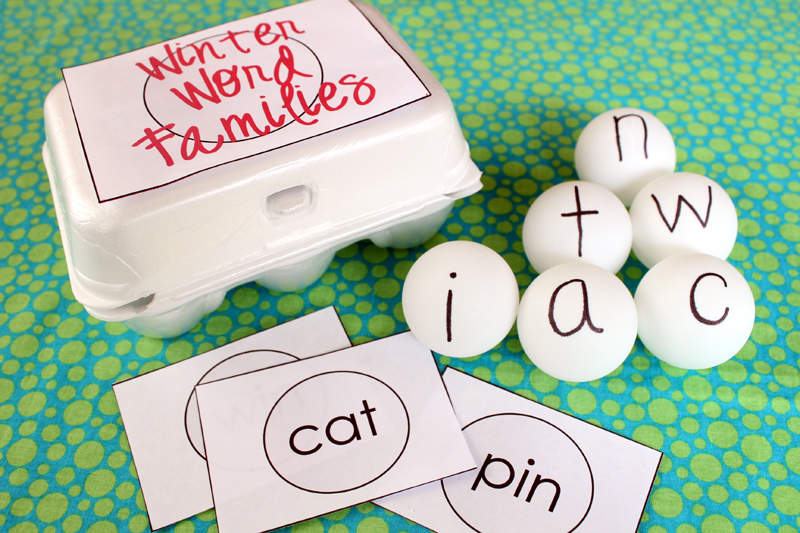 Use these “snowballs” to build and spell words. 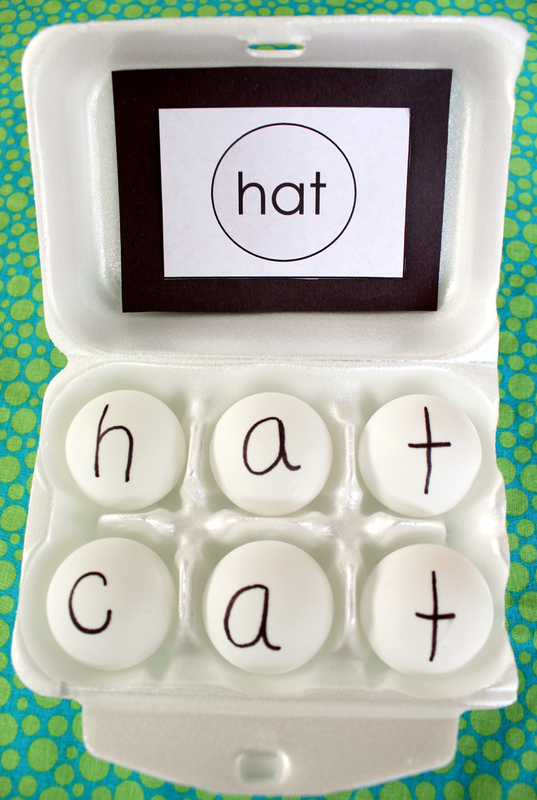 A half-dozen size egg carton is perfect for making 3-letter CVC (consonant-vowel-consonant) words and a regular dozen size egg carton is a great place to build VCC and VCE (vowel-consonant-e) words, like bell and bake. 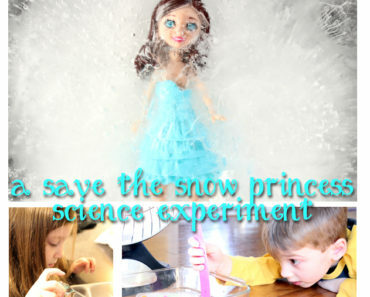 Read, Build, Write: Students read their word, build it with snowballs, and then write the word. Read, Build, Draw: First, students read their word, build it with snowballs, and then draw a picture to illustrate it. This is my son’s favorite! 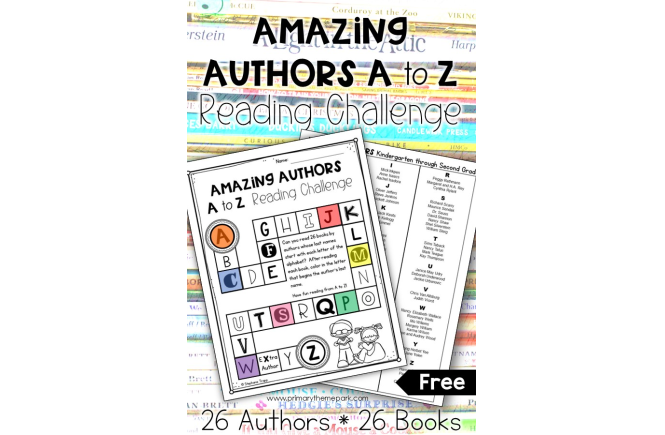 Read and Rhyme: Have students build a word. Then, they build another word that rhymes with that word. The two rows of an egg carton work out nicely for building one word on top and the other on the bottom. Pick, Build, Write: Place all of the snowballs in a paper bag. Students draw out a snowball and place it in the carton. They continue to draw snowballs out of the bag until they make a word. If a letter can’t be used to make a real word, students place it back in the bag. Students record the words they make. Mix It Up: Build a word with the snowballs. Then, change the first letter to make a new word. Next, change the last letter to make a new word. Finally, change the vowel to make a different word. Students record all the new words they make. My favorite kind of learning is when kids are learning without even realizing it. These CVC activities for first grade do just that. 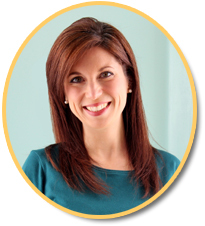 They’re playful, engaging ways for students to practice phonics skills this winter while having having fun!